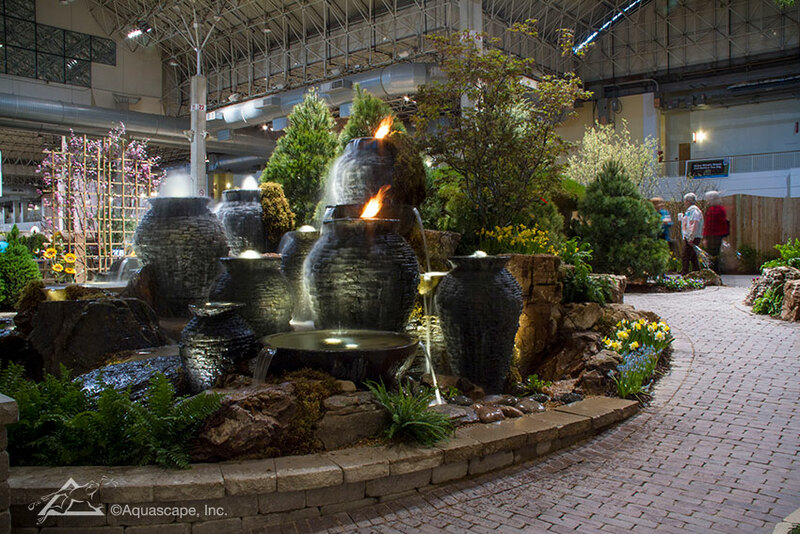 Visit our gorgeous water features and gardens at this year's Chicago Flower & Garden Show, held at Navy Pier in Chicago. Each year we display a variety of water options that are sure to inspire you! For more information about the show, visit chicagoflower.com.